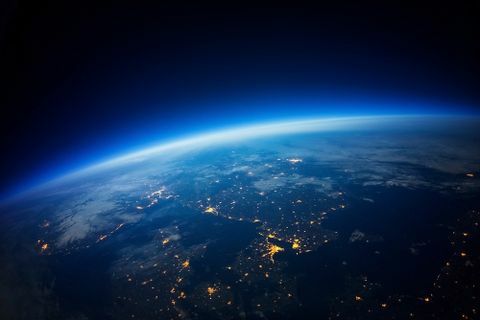 Orbital ATK is dedicated to supporting science, technology, engineering and math (STEM) education in our local communities and inspiring the next generation of engineers and scientists who will make new scientific discoveries and build new technologies that will change our lives. 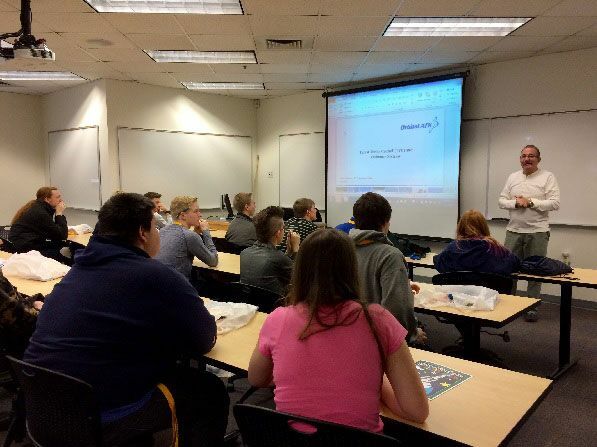 In the last few weeks, Orbital ATK engineers and other employees gave back to their communities teaching local students about the aerospace and defense industry. 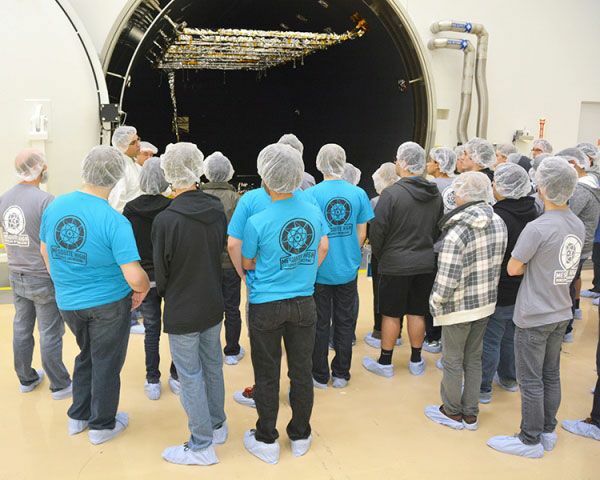 Orbital ATK’s Space Systems Group recently invited students from Mesquite High School to visit the satellite manufacturing facility in Gilbert, Arizona. 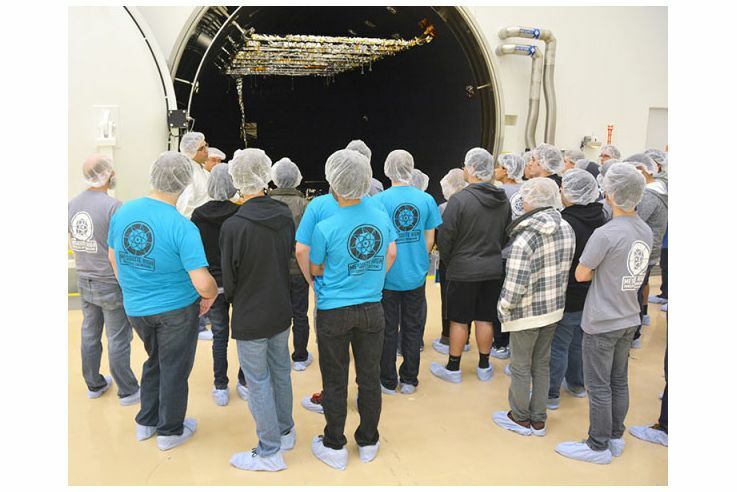 The students received a first-hand look at how satellites are manufactured and tested, including theICESat-2 and Iridium NEXT satellites currently in production. Later this spring, employees will visit the school and deliver in-class presentations, teaching students more about the engineering challenges in building satellites and what it’s like to work in a STEM field. The student visitors are participants in Mesquite High School’s “Project Lead the Way,” a four year engineering program where they study Engineering Design, Principles of Engineering, Aerospace Engineering and Engineering Design and Development. 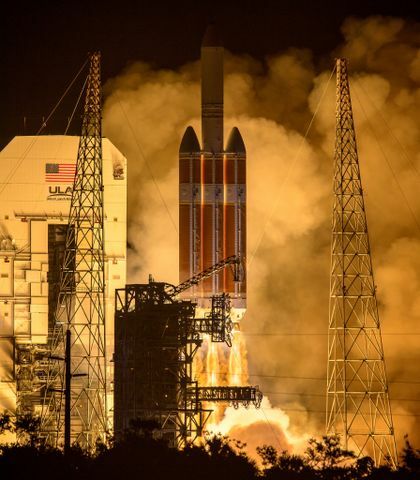 Seeing the lessons learned in the classroom directly applied in a satellite manufacturing facility gives students hands-on instruction in aerospace engineering. 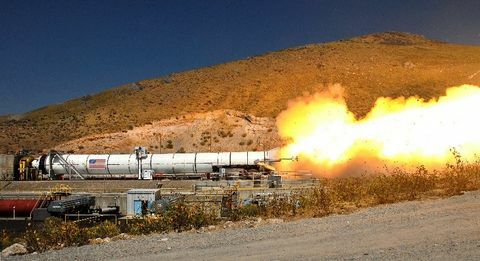 Last week, Orbital ATK Propulsion Systems Division engineer Danny Garcia inspired 150 students to strive for a career in a STEM field at the annual Wasatch Engineering Career Fair held in Salt Lake City, Utah. More than 400 students attended the career fair and attended presentations given by engineers throughout the day . Danny hosted a sold out crowd each session, leaving students thrilled about the possibility of working in the aerospace industry.